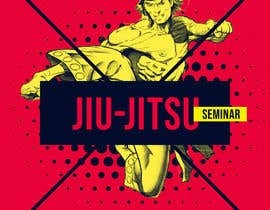 I need poster/flyer designed for my Brazilian jiu-jitsu Academy(martial arts school). 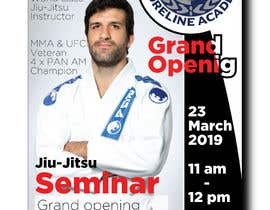 It will be the grand opening of the academy as well as a seminar with Rolles Gracie (world class jiujitsu Instructor). 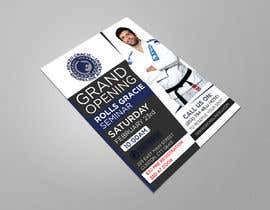 I can provide an example(poster) plus pictures of Rolles.